Our doors are always open. We'll listen to your needs and work together wholeheartedly to help you achieve the health you deserve. Chiropractor Woodbury MN Helps You Feel Great! 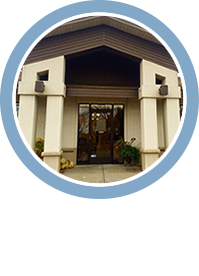 Since 2006 our experienced Woodbury MN chiropractor, Dr. David Witte, has created a warmhearted environment of healing at Premier Health and Wellness. He welcomes you and your loved ones to rejuvenate your health and be the best you possible. 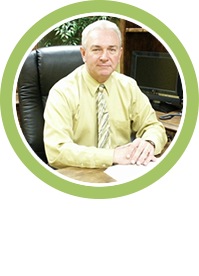 “I’m here to listen to you and help in any way that I can,” Dr. Witte explains. In fact, he prides himself on being a better listener than a speaker. Our doors are always open and we’re here to support you as you heal thoroughly. 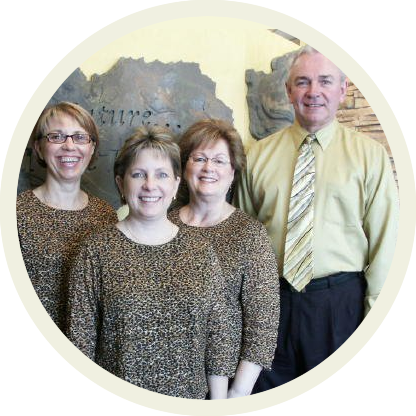 We’ll listen to your needs and work together wholeheartedly to help you achieve the health and life you deserve. You’ll experience these services all in a soothing spa-like environment, complete with a relaxing waterfall feature and calming music. Chiropractic care helps with a wide range of issues including neck pain, back pain, numbness, sciatica, sports and repetitive motion injuries and much more! In addition, we’ll teach you about the importance of a healthy lifestyle, including exercise, diet and nutrition. We’re focused on your long-term health and wellness, not just a quick fix to mask your pain. Whether you’re in pain looking for relief, injured and want to heal or just looking to live a better life of wellness …you’re in the right place. Give our team a call and find out how we can help you get back to doing the things you love. 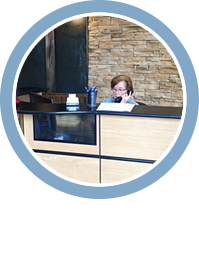 Woodbury Chiropractor proudly serving the Western St Paul area! My treatment was successful and I am very grateful to be feeling so much better. Thanks to Dr. Witte. I’m so glad I was referred to your office.